Feeling a little chilly on this Wet n Wild Wednesday? 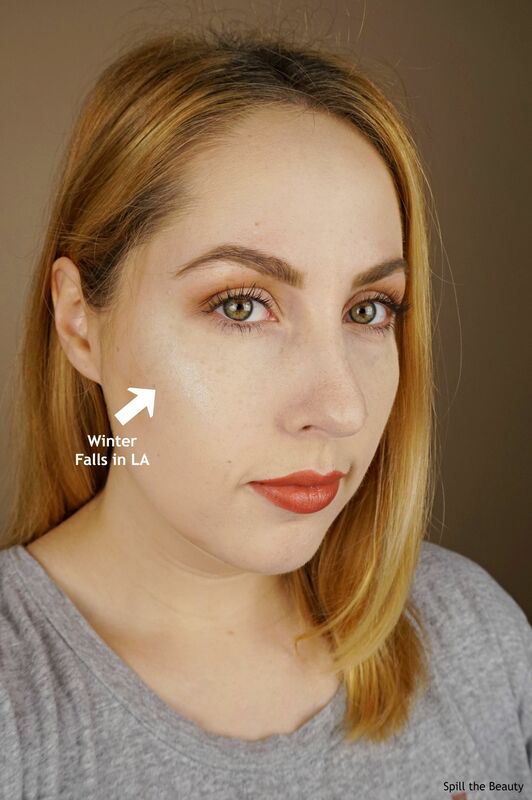 Grab a scarf and a pair of mittens because I’m reviewing the oh-so-chilly Wet n Wild Fire Dragon vs. Ice Dragon Collection MegaGlo Highlighters. This collection has two highlighter shades. 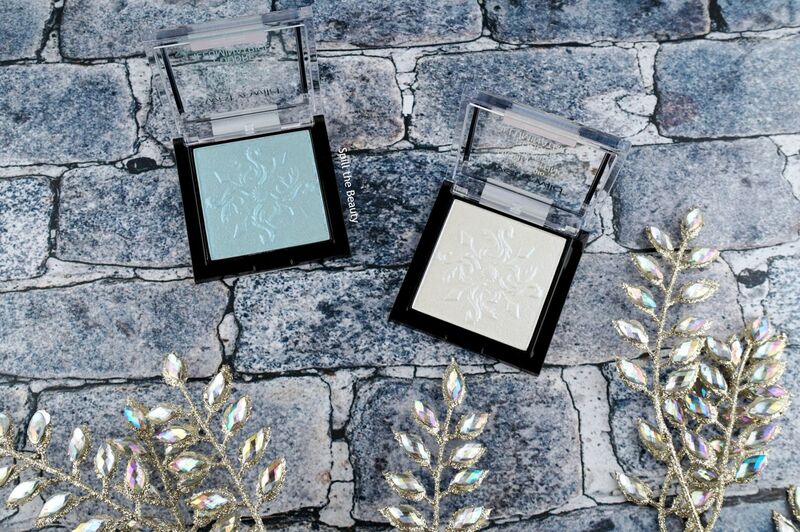 Both embossed with a snowflake made out of teeny tiny dragons. 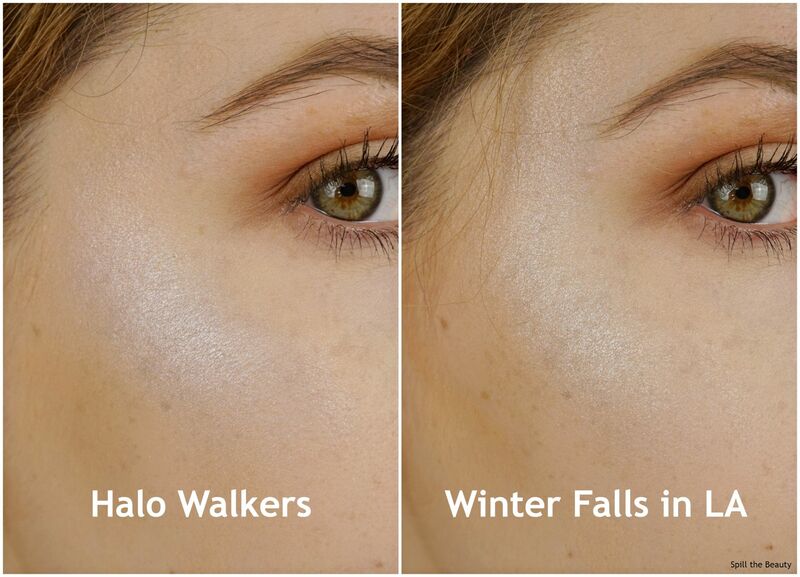 Halo Walkers is a pale blue highlight. 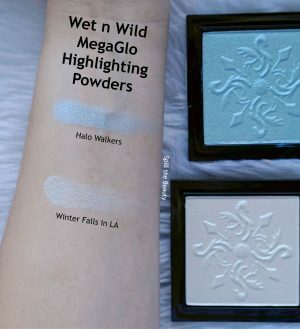 Winter Falls in LA is an off-white that leans a blue hue. I’m a fan of blue highlights. 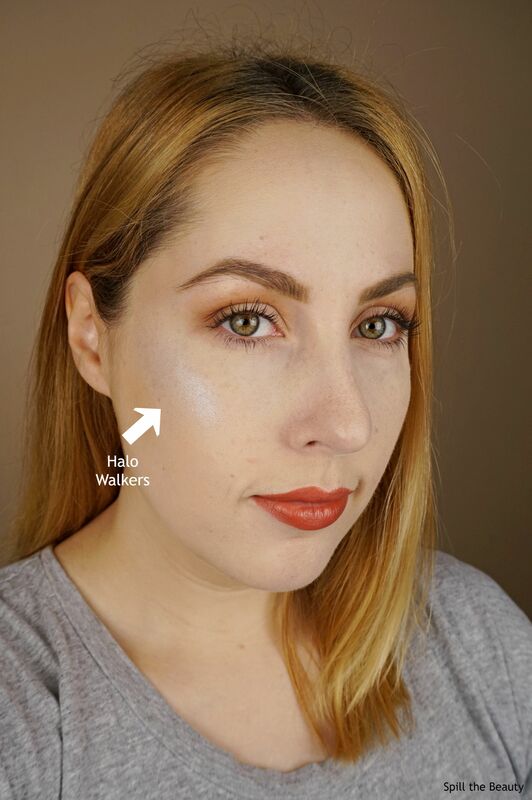 I really like the NYX Duo Chromatic Highlighter in Twilight Tint, and the Cover FX liquid and powder highlights in Halo still amaze me to this day. 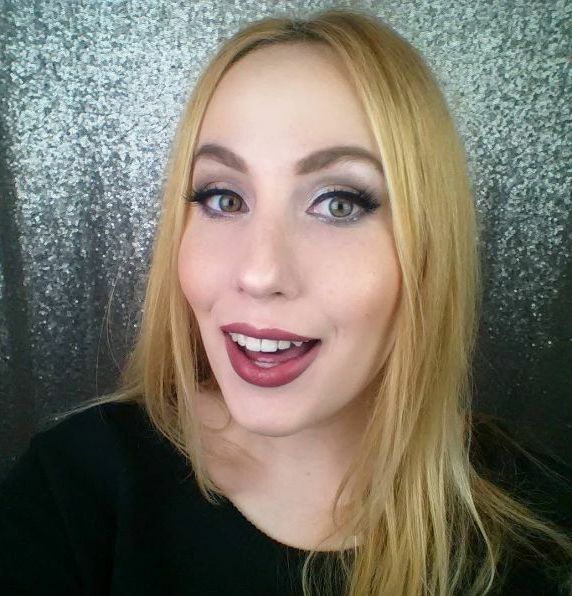 But these blue-toned highlights didn’t do it for me. 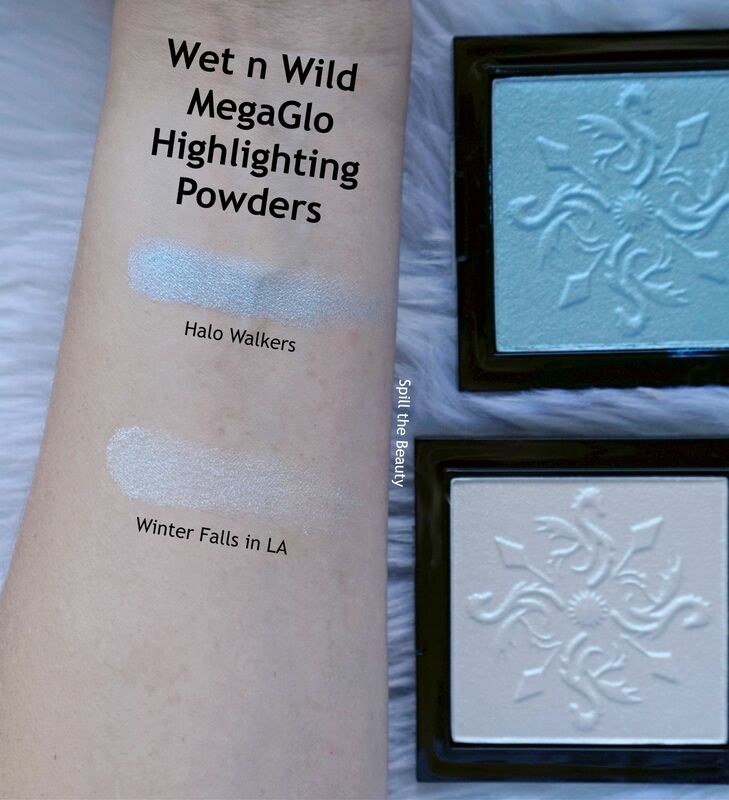 Compared to other MegaGlo highlights from Wet n Wild, these shades just didn’t have the same impact. They were chalkier and a bit more dull…they just didn’t pack as much punch as I’m used to from the brand. And although I can understand why they went with a white and a blue for the ice collection, I found that the shades just looked way too similar when worn on my cheeks. 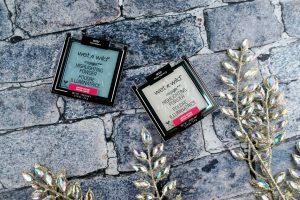 These didn’t do it for me, but all hope is not lost, because I know Wet n Wild will continue to make stellar highlighters. Beautiful! 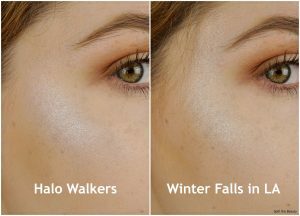 They do look similar to me too, though.